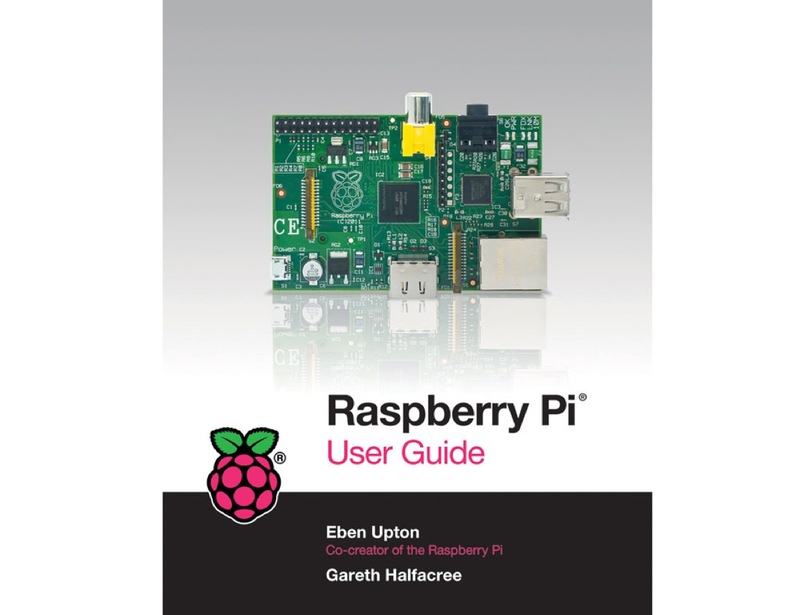 NEW PRODUCT – Raspberry Pi User Guide by Gareth Halfacree and Eben Upton #piday #raspberrypi @Raspberry_Pi « Adafruit Industries – Makers, hackers, artists, designers and engineers! Learn basic Linux System Admin in order to understand files systems etc. Raspberry Pi User Guide is an ideal companion when starting out using the Raspberry Pi board. The Raspberry Pi® is a single-board computer developed in the UK by the Raspberry Pi Foundation with the intention of stimulating the teaching of basic computer science in schools. The design is based on a Broadcom BCM2835 system on a chip (SoC), which includes an ARM1176JZF-S 700 MHz processor, VideoCore IV GPU, and 256 megabytes of RAM. The design does not include a built-in hard disk or solid-state drive, instead relying on an SD card for booting and long-term storage – Wikipedia. Raspberry Pi® and logo are trademarks of the Raspberry Pi Foundation. The book should be here soon, sign up to be the first to get a copy!